This summer when the temperature is breaking all records, many hair and skin problems make their way into our lives. One of the common problems during summer that make our social and romantic life totally disastrous is sweating and body odor. Body odor and excessive sweating is so embarrassing and make us feel uncertain in meeting new people and attending social events. People will even avoid coming close to you. You can feel uncomfortable in getting intimate with your loved one or you will start avoiding social invitations just to save you the embarrassment body odor can cause. And everything just gets worse in summers because it becomes almost impossible to control sweat. But sweating is not necessarily accompanied by body odor. When bacterial growth starts in sweaty areas it leads to odor. So it may not be possible for us to completely eradicate sweating but we can always reduce it and control body odor by following some basic precautions and remedies. But how do we know that we have excessive sweating and body odor issues? Solution to this is very simple! Just perform a "sniff test" on areas like underarms, feet, and intimate areas to know if you are having body odor every morning after bath and in the evening. And if you fail the sniff test its high time to implement the following to keep your body smelling fresh and good all time. Bathing regularly will help you get rid of sweat and bacterial waste from your body which are the prime reasons for body odor. Try to bath as many times you can during a day and try using an anti-bacterial soap to kill the bacteria. Wear clean and dry clothes and avoid wearing unwashed clothes. We sweat more when the ph level of our body is disturbed. Drinking lots of water maintains ph level of our body which will reduce sweating. Also, when ph level is maintained it ceases bacterial growth which controls body odor. So drinking lots of water during summers is a must. The hair, especially on body folds like underarms, intimate areas etc. acts as germ trapper. The more the hair growth, the more bacteria will develop which causes the body to odor and sweat more. Shaving or waxing regularly will keep your skin dry and sweat free thus reducing body odor. Garlic, spices, tea, coffee, alcohol are some foods that trigger production of sweat and odor in our body. If you can't completely avoid, try to limit the consumption of such foods for some days to see if that makes a difference. If it does, then stop consuming such foods right away. It may take a while to eradicate body odor completely. Till then always use a good deodorant or antiperspirant on your body to mask the smell of sweat. It will also help you keep fresh all day. Use antiperspirants if you tend to sweat excessively and if you are facing body odor prominently use a deodorant to smell fresh. Wearing tight lingerie will make you sweat more and can get very uncomfortable in summer. Totally avoid them in summers. Instead, wear loose lingerie with cotton fabrics which absorbs the sweat and helps your skin to breathe. Powder can help a lot to control sweat. Use a little powder everyday just after shower on skin folds like armpits, collar bones, insides of the elbow, behind the knee etc. to limit the production of sweat. Using scented bath gels and soaps will mask the odor and leave you feeling fresh all day. Some diseases like diabetes, kidney problems etc. produce certain kinds of body odor. If you find your body odor slightly different than usual please consult your physician as it may be the symptom of some chronic health problem. Once the problem is properly diagnosed and treated, the body odor will go away automatically. Lemon contains citric acid which makes your skin acidic when applied and kills the bacteria. 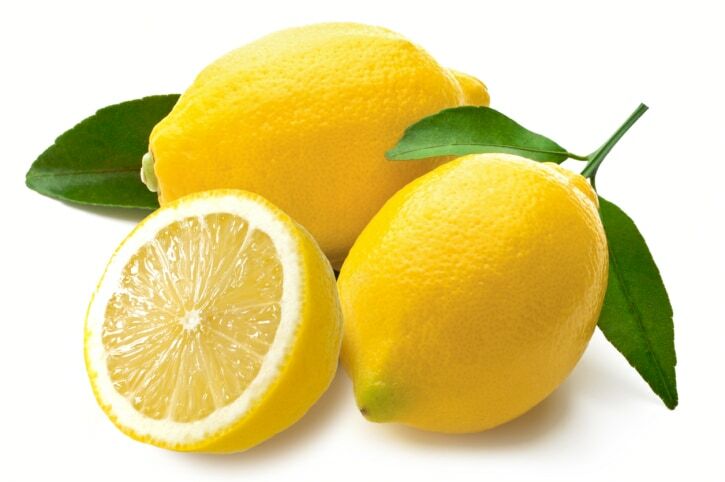 Squeeze some lemon juice in a bowl and apply it to the areas that sweat more with the help of a cotton ball. Or you can squeeze 2-3 lemons into your bath water and bath with it. It is an effective remedy to control sweat and odor. It acts as a natural deodorizer for your skin. Using rose water regularly will make you smell like roses and reduces sweat also. Dip a cotton ball in rose water and apply it to skin folds especially underarms after the shower. Let it dry naturally. This will control sweat and body odor all day long. 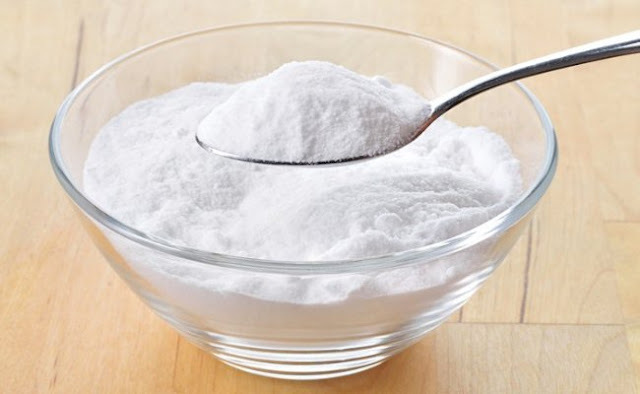 Mix equal amounts of baking soda and cornstarch and make a paste by adding water. Apply this paste on your body before shower and leave it for 5-7 minutes. It is antibacterial in nature and kills the odor producing bacteria. Sometimes store bought deodorants may not suite everyone. 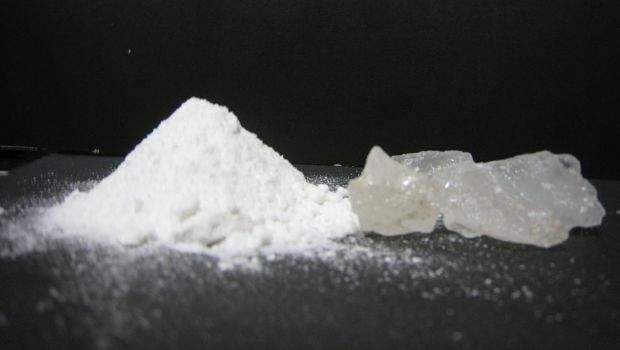 So you can make natural deodorant of your own by using alum powder. 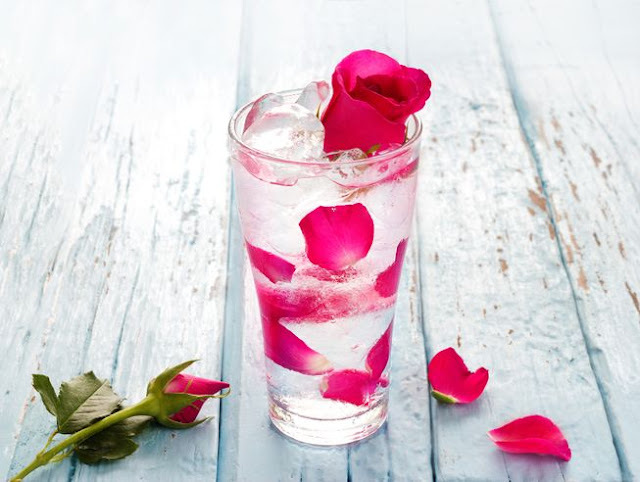 Take a spray bottle and fill it with 1 part rose water and 1 part plain distilled water. Now dissolve 2-3 spoons of alum powder (quantity will vary according to the size of the spray bottle) into the bottle and shake well until the alum stops dissolving further. Use this spray regularly on your body to get rid of sweat and body odor. Maintaining a healthy diet will also help a lot to get rid of body sweat and odor. Try to incorporate probiotic foods like yogurt in your diet and consume lots of green leafy vegetables. Refrain from stress and avoid smoking. Following the above simple tips will help you get rid of excess sweat and body odor and keep you smelling fresh all day. Ideal time to post this!